M4B Joiner, M4B Merger - Join M4B, Combine M4B, Merge many M4B files into one M4B file. Online M4B Joiner, install it and run. After the program starts, browse to the location where you have the m4b files that you want to join. 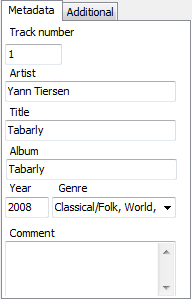 For example, here we go to C:UsersPublicPublic MusicSample Music, where we can find some sample m4b audio files. 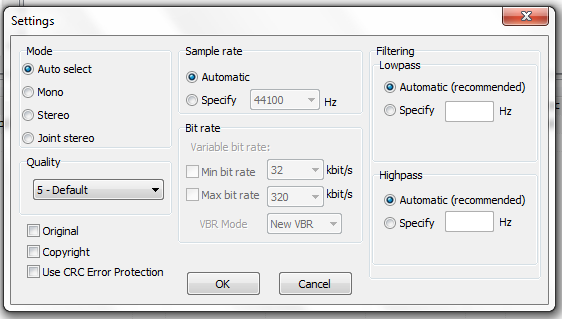 Take your mouse and drag over the m4b files to select them. 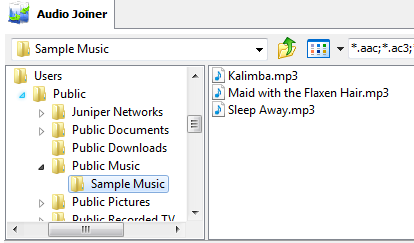 Then drag them to the middle part of the window (where it says Drag audio files and folders here). Finally, set the output options, such as what M4B Joiner should do if the output file already exists, where to save the output file, the format of the output and the quality. The M4B Joiner tool displays a progress window to show you what it’s doing.